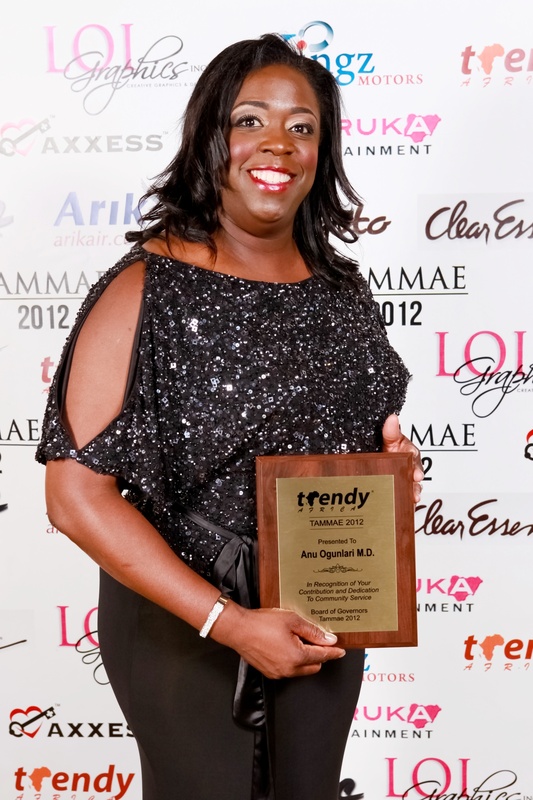 Mrs. Loveth Isidaehomen is the founder of Unique Ladies International DFW, Inc, a Dallas based social club that is involved in several educational and health related charitable activities. 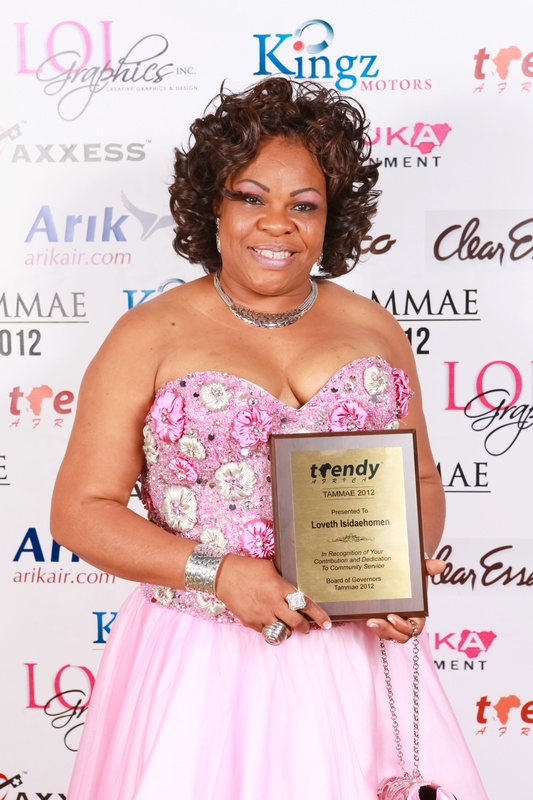 She is also the director of C and C ballroom and event center; two popular and well kitted multi-purpose halls. As an astute entrepreneur, Loveth also manages a fashion boutique in Garland Texas. She has been involved in community service and has assisted several of her members with various needs. As an obstetrician/gynecologist, Dr. Anu Ogunlari possesses special knowledge, skills and professional capability in the medical and surgical care of the female reproductive system and associated disorders. With reference to her dedication to duty, she was recently recognized by a professional body of colleagues and singled out as a unique physician. Commendations from her patients have been generally rated at 4.7 of 5 points. Given her busy schedule, she has put in several hours of community service by visiting the homeless and needy in company with members of her college in Nigeria; Great Ife. 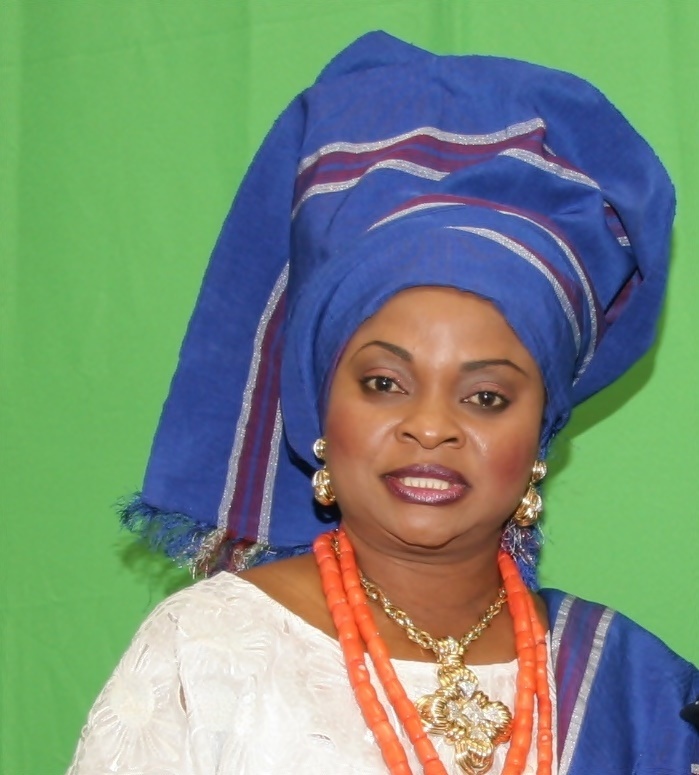 She also submissively tends to her husband; Mr. Fola Ogunlari and children. Dr. Ogunlari also serves as a consultant to other physicians and as a primary physician for women. She has been honored as Patients’ Choice Doctor for three years in a row. The patients’ choice award is tabulated by MDx Medical, Inc.
DR. Ogunlari’s primary classification is Obstetrics & Gynecology in the field of Allopathic & Osteopathic Physicians. Her practice location is listed in the city of SUNNYVALE in Texas. Chief Bukky Williams has over the years managed a successful health care business which has continuously served as an employer of labor to all demographics. She is currently the Grand Matron of Eko Club Dallas Women’s Wing. In that capacity, Chief Williams has coordinated several charitable projects including a Medical Mission to Nigeria. The 2010 Medical Mission has been described as a collective show of service to humanity in the spirit of love which also attracted support from other USA based organizations such as the Nigerian Nurses Association USA amongst others. The 2010 mission attracted over 50 USA based volunteers who spent about two weeks in Nigeria administering free medical services to a large population of Lagos State indigenes. The mission was the third by ECI after the 2007 and 2008 editions. 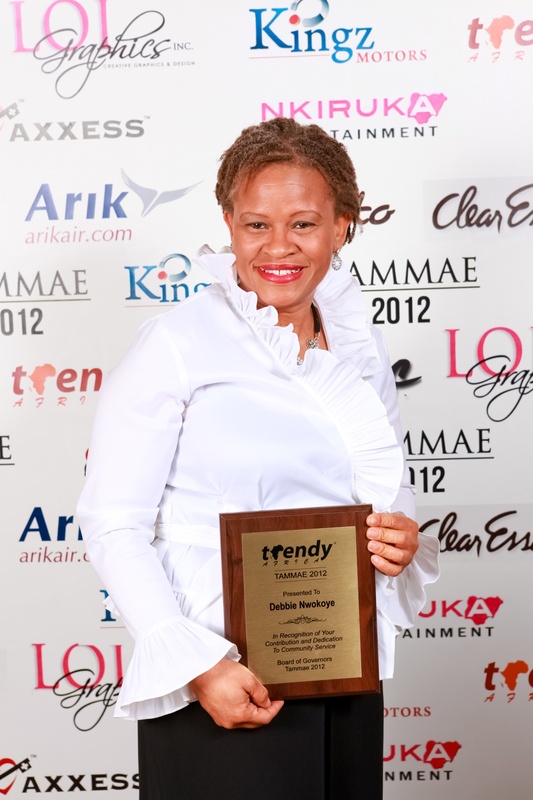 She has also over the years supported the consistency of Trendy Africa Magazine. Deborah Abbey-Nwokoye is a graduate of English Education from the University of Port-Harcourt Rivers State Nigeria. Deborah migrated to the United States of America in 1992 to pursue her Masters degree in law. Although she never finished her law degree which brought her to the US, she has since become a woman of purpose and a figure to be reckoned with. In the past six years Deborah single handedly retired herself from corporate America and has dedicated her life to networking, coaching, teaching and community service. Deborah has experienced working in several industries while in Texas from the area of Cosmetology to Real Estate, Mortgage lending, Financial Advising, Accounting, Tax preparation and more. She belongs to several community development boards and organizations in the US and Nigeria and is currently spear heading the The Akkio Abbey Foundation USA which is responsible for building water wells in Nigeria and providing clean water, rebuilding local schools and creating an atmosphere for good health. She is a motivational speaker and is constantly inspired by her mother, Mrs. W. A. Abbey. Mrs Ifeoma Obiagwu holds a Bachelors in English, worked in the telecommunications industry and then decided to go into the medical field after the birth of her son at just 27weeks. Mrs. Obiagwu is married to Mr. Anderson Obiagwu and blessed with three children (2 boys and a girl). 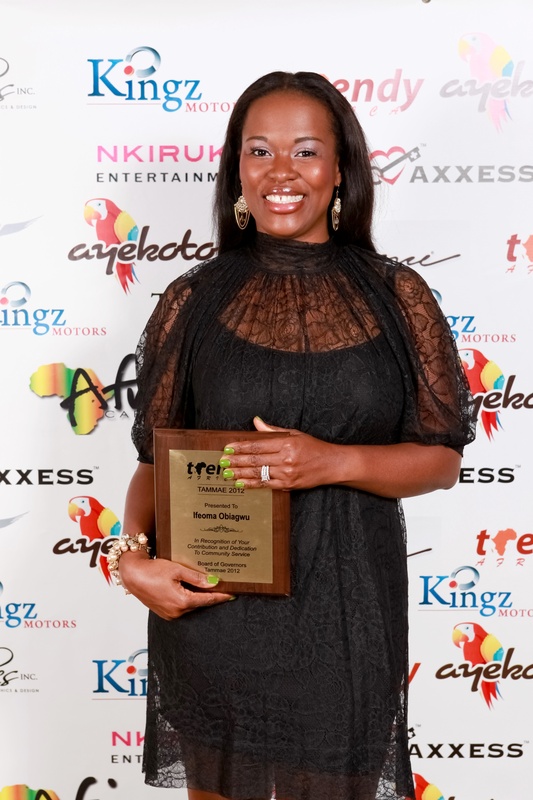 Her passion for organizing events has seen her work closely with her husband’s; “BIG A entertainment” group. Her events company is equally called; “Events by Mrs. Big A”. She is now a Registered Nurse and manages a healthcare agency with her husband. She is involved in various charities and organizations including Daughters of the King; a Professional Women of Faith prayer group. She is also the first lady of Enyimba Social Club Dallas. She has also contributed to several other local charities and social clubs in the community. It is worthy to note that Ify comes from a lineage of academicians. Her great aunt; Ada Nzimiro (1923-1951) was the first female Doctor to work in the Igbo region of Nigeria after bagging a degree in Medicine from the University of Glasgow, UK.